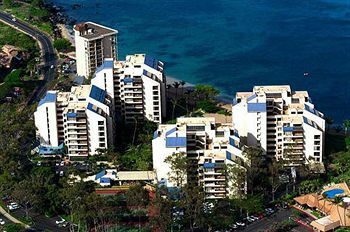 This one bedroom unit in Hawaii, for just ONE Dollar!! Sandra of Kahana is situated right on the beach in Kahana and within a 10-minute drive to five golf courses. The designer appoint apartments will provide you with a place to relax after a day relaxing on the beach, playing tennis or swimming in the pool.